India is a country which is geographically rich and diverse, with lush valleys, snow peaks, mountains, lakes, green meadows, plateaus, large deserts and beautiful beaches and backwaters. It is a country with many natural wonders and magical places. Here is a list of the ten most beautiful places in India that travellers should consider visiting. Located in the eastern region of the most picturesque state of Jammu and Kashmir, Leh-Ladakh is a wonder at an altitude of about 2,300 to 5,000 metres above sea level. This area is notably beautiful with arid mountains and picture-perfect Buddhist gompas and monasteries. It is a favoured destination, especially among adventurers and mountain-lovers. The rough climatic conditions and inhospitable terrain only add to the charm of this place. The peaceful Shanti Stupa, surreal Pangong Lake, highest cold-desert called Nubra Valley, Khardung-La Mountain Pass and the awe-inspiring Magnetic Hill are just a few places in this land of dreams. With gushing streams, snow peaks, mountain passes and many stunning trekking trails, Leh is a place that is all too easy to fall in love with! Himachal Pradesh is a small state in Northern India with an overflow of natural beauty. This mountain state is best for trekking and skiing. It has scenic mountain towns, resorts and Tibetan and Buddhist monasteries. Limpid lakes, plunging river valleys, snow-covered mountain passes, eternal snow peaks – you have it all when you are in Himachal. There are many places to visit in this small state like Shimla and Manali, Kullu, Chamba and Khajjiar, Solang Valley, Palampur, and the Dharamsala and Dalhousie regions. 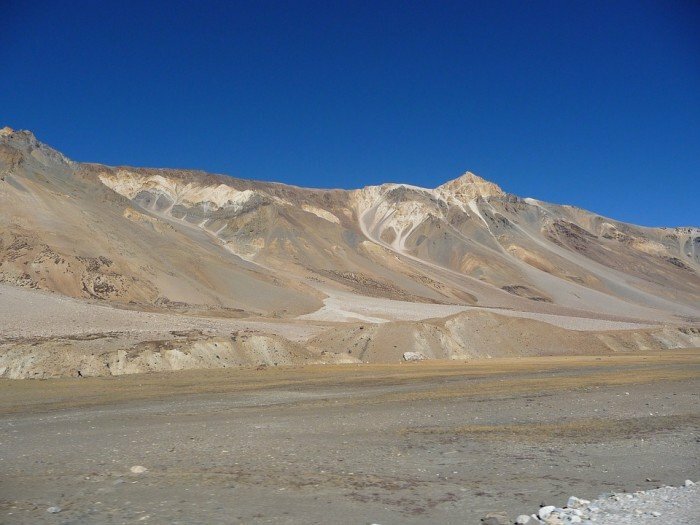 The less-visited Lahaul and Spiti districts are famous among adventure seekers. Many activities like rafting, paragliding, skiing and zorbing are popular in Manali and Solang Valley. An excursion to Rohtang Snow Point from Manali is breathtaking. 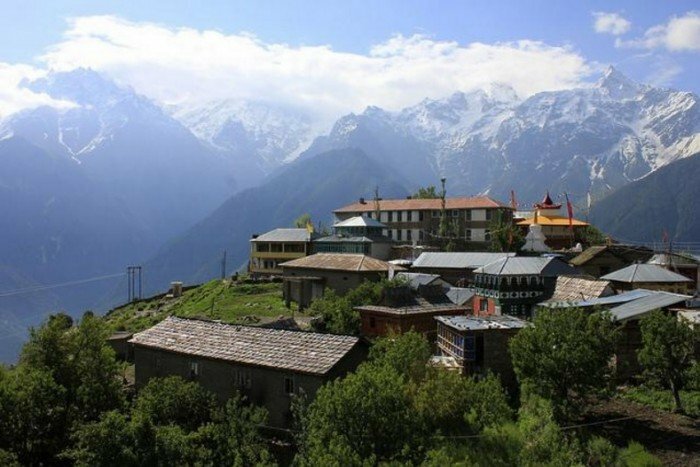 Small villages scattered on hill slopes and the warmth of the people, along with the blissful vibe of the mountains will make you feel enchanted throughout your trip to Himachal. Kashmir Valley is known as ‘Heaven on Earth” and rightly so. It is the northernmost state of India and is famous worldwide for its majestic beauty. 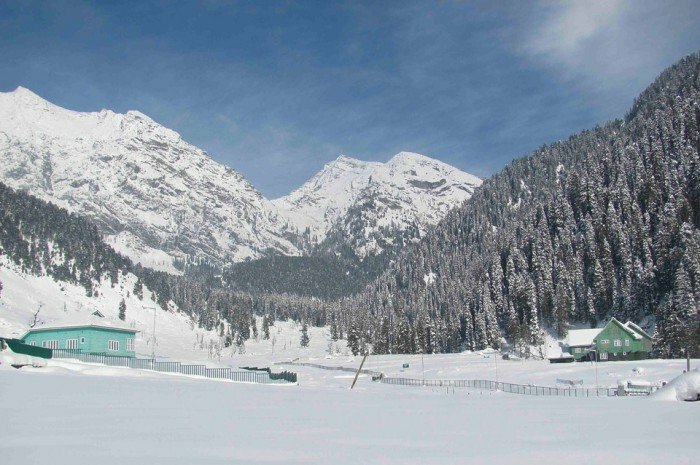 The valley of Kashmir has many important tourist hubs namely Srinagar, Gulmarg, Pahalgam and Jammu. Jammu is famous for the pilgrimage tour to the temple of Vaishno Devi and is not only spiritually valuable but also famed for its natural splendour. Amarnath is another shrine which is a famous pilgrimage location among Indians, offering breathtaking views of Mt. Kailash and other Himalayan snow peaks along the trek route. Gulmarg in Kashmir Valley is one of the most popular ski resort destinations in India and houses the world’s highest green golf course. Kashmir Valley is located between the Karakoram in the north and the Pir Panjal Range in the south and west, with Zanskar Range located in the east. A boat ride in the blue waters of Dal Lake in Srinagar and viewing the picture-perfect Pahalgam and Sonmarg are out-of-the-world experiences. Uttarakhand, locally known as Devbhumi, owing to the presence of a large number of Hindu shrines, is a small north Indian state in the Himalayan region. The four very famous and beautiful shrines in Uttarakhand are Badrinath, Kedarnath, Yamunotri and Gangotri. Apart from shrines, the state is famous for its magnificent hill stations. The most visited hill stations in the state are Almora, Kausani, Mukteshwar, Mussoorie, Nainital, Pithoragarh, Ranikhet and Auli. 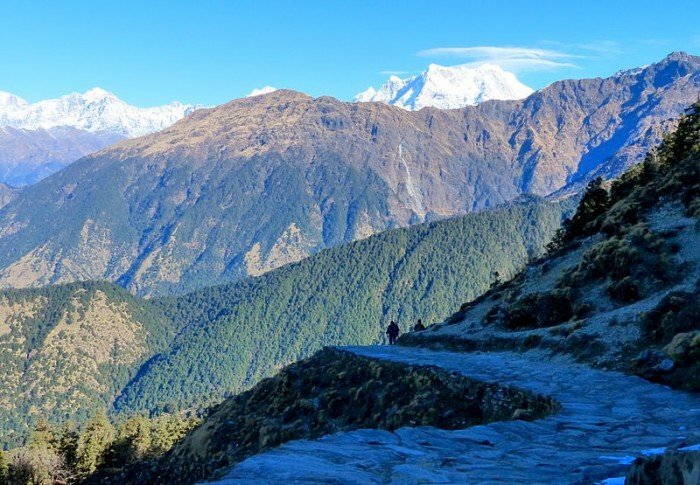 Uttarakhand is also home to the Nanda Devi National Reserve, which offers views of the snowcapped peak of Nanda Devi, and the Valley of Flowers National Park, famed for its meadows of various alpine flowers. Both these national parks are UNESCO World Heritage Sites. There are a number of trekking trails in this small state of Uttarakhand. Auli, a small village, is an important skiing destination in Uttarakhand. It also offers a panoramic view of the lofty Himalayan peaks. Nainital is a small hill station famous for the Naini Lake. Dehradun, the capital city of the state, is also a beautiful town in itself. Mussoorie, 34kms away from Dehradun, is situated at the foothills of the Himalayas and is known as the “Queen of the Hills’ for its scenic beauty.